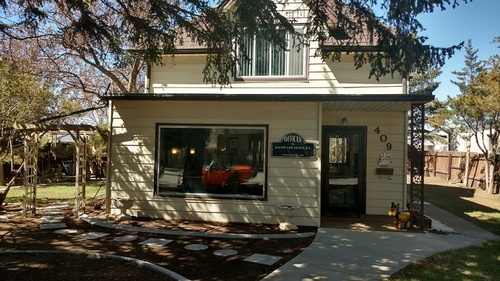 Kaumo Law Office opened it's doors in 1979 by attorney Leonard A. Kaumo. Administrative Proceedings, Real Estate & Commercial Transactions, Corporations & Partnerships. Stop by their new location at 409 Paulson Rock Springs for your legal needs!